We're excited to announce Short's Brewing tap list for the annual Great Taste Pre-Party, hosted at Brickhouse BBQ. Short's will be bringing 10 different beers to the party at Brickhouse BBQ. We look forward to another great pre-party. Big thanks to Short's for continuing to work with us and Brickhouse BBQ. 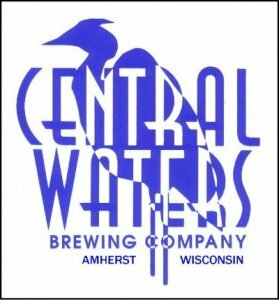 Central Waters' list should be coming up soon. Cheers! Updating our post about the 2012 Great Taste Pre-Party, I'm excited to announce the tap list for Shorts Brewing Company. Some of you have probably already seen a partial list on Shorts' site, but here's the complete list. 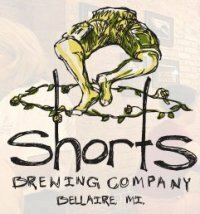 Like the others, Shorts will have some beers that are released through the night. That will pretty much do it for the tap lists. We just have to get what the firkin will be from Central Waters. Think we can drink it all?